Cracks in exterior walls of a home should never be ignored. Foundation settlement can lead to major structural problems within the home and can be signs that serious damage is about to occur. Older homes are especially more susceptible to foundation repairs due to less knowledge about expansive, compressible, and improperly compacted soils many years back. At Anglin’s Foundation & Masonry Repairs, we have been delivering foundation repairs to homeowners all over the state of Georgia since 1930. We bring a lifetime of structural and masonry experience to ever repair project, and we stand behind our work with a lifetime guarantee. Settlement can destroy the foundation of any home when proper measurements are not taken. A foundations expert should be contacted immediately at the first signs of foundation distress or cracking. The longer a homeowner waits, the more damage can occur and the more costly the repair will be. 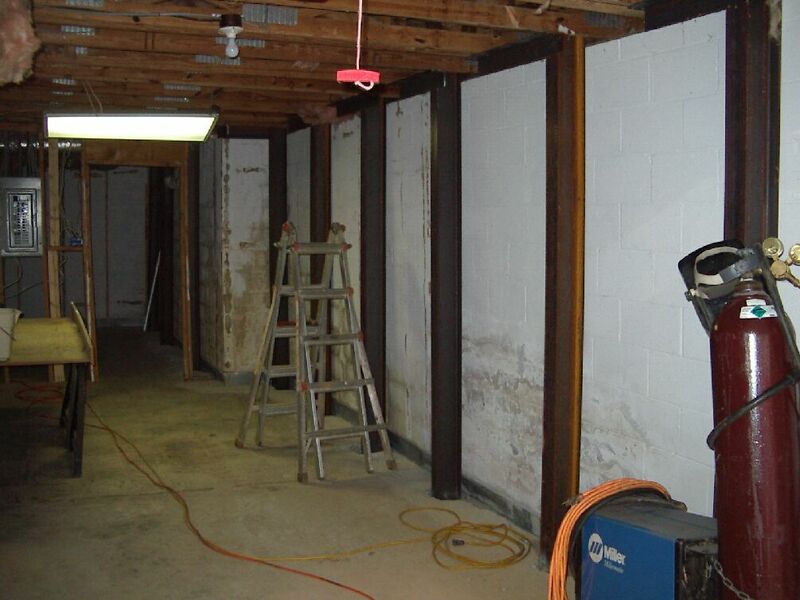 Piering and slabjacking are the two most common methods for lifting a sunken foundation. The professionals at Anglin’s will be able to assess which repair method will be the most appropriate and provide the best outcomes. Falling walls can threaten the structural integrity of the entire home. Whether you have noticed just a few inches sinking or nearly a foot, call Anglin’s Foundation & Masonry Repairs right away for an assessment of your property. We will give you a free quote and offer the most reputable solutions for your foundation repair needs. Your home is one of the greatest investments in your life. Don’t allow a foundation problem to ruin your home. Call Anglin’s Foundation & Masonry Repairs today.